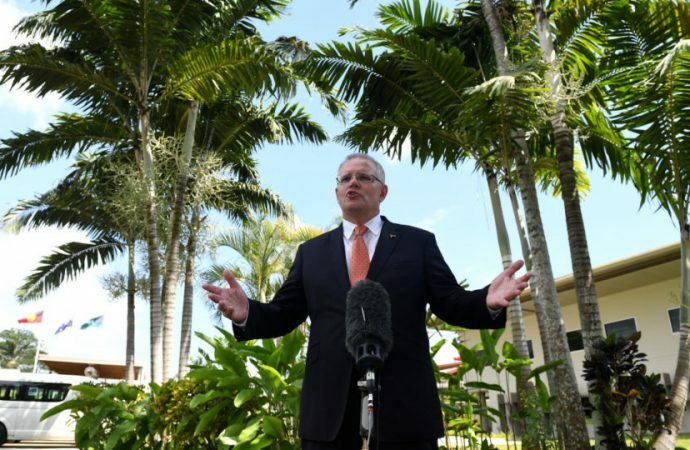 Australian Prime Minister Scott Morrison will arrive in Fiji today for an unprecedented bilateral dialogue with his counterpart, Frank Bainimarama, and is set to deliver a major policy speech. 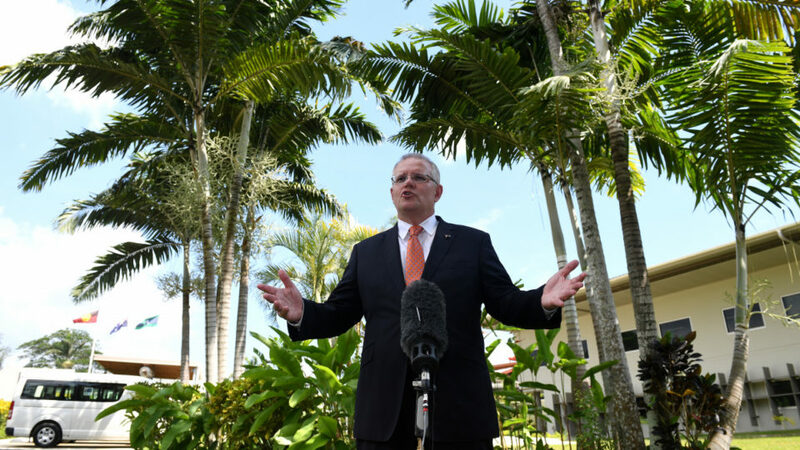 The visit forms part of a broader outreach trip to various Pacific Island nations that will focus on “security, economic and cultural partnerships”—a symptom of Australian concern about China’s growing influence in the neighbouring Pacific region. The US, Japan and Australia signed an agreement last year to fund infrastructure development to counter China’s Belt and Road Initiative. Furthermore, in November, Australia committed $2 billion in grants and loans to its Pacific island nations. Expect Morrison’s visit to shed light on how this money will be allocated. In October, Australia outbid China to redevelop the Blackrock military facility in Nadi . However, the extent of substantive outcomes arising from today’s bilateral dialogue may be hindered by the Neil Prakash incident – Prakash is an Australian-Fijian dual citizen unilateral stripped of his citizenship over terrorism charges. Disagreement over the responsibility Fiji is very likely to come to the fore.